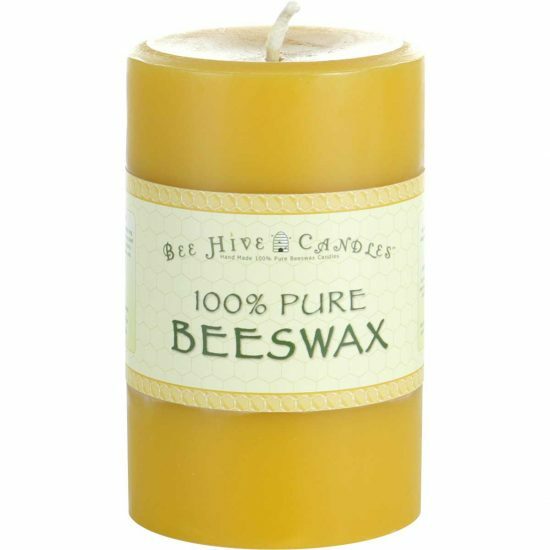 I love the smell of your candles! 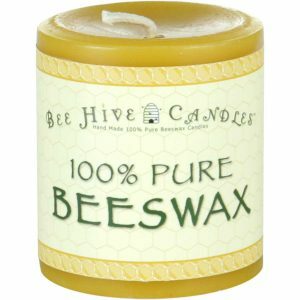 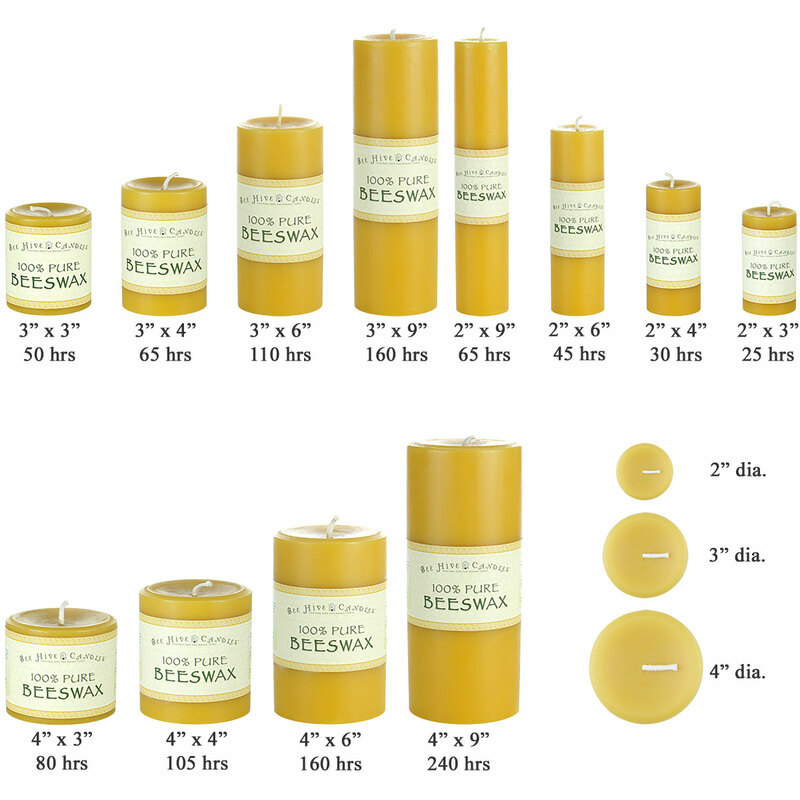 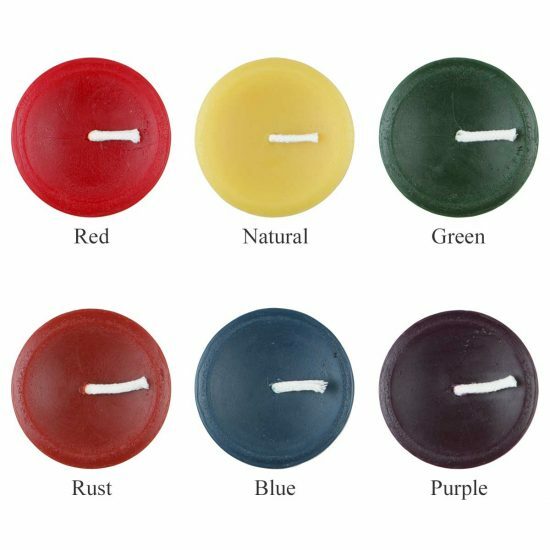 I’ve used Beehive candles for years and have always been 100% satisfied with the quality. So much more than a candle! 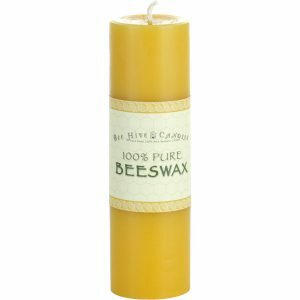 These candles are simply amazing, and I have vowed to never burn anything but them in my home. I have a super sensitive system, and these candles have been a true blessing to me and my family! 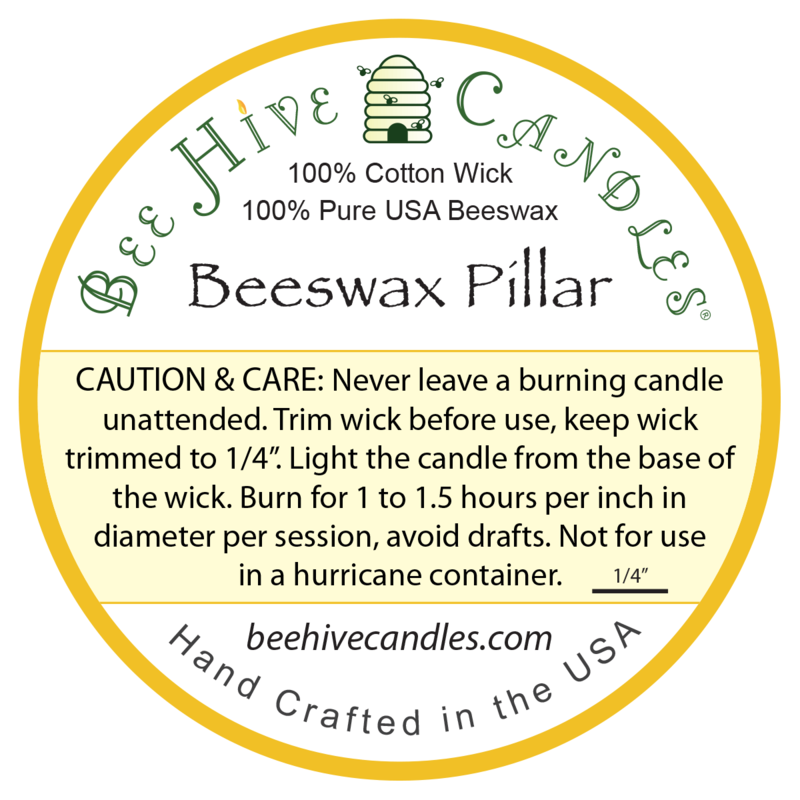 Not only do they smell great, they last such a long time and are completely worth the investment. 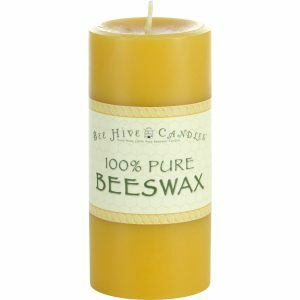 Thank you, Bee Hive, for your quality of your products and the care you put into them!